Ed Boon has revealed some of the changes being made to The Joker in Injustice: Gods Among Us. NetherRealm's Ed Boon is at it again. 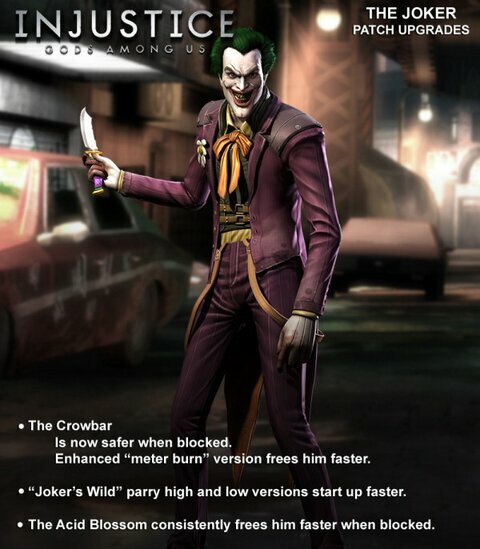 This time he shows off some changes to The Joker in Injustice: Gods Among Us (via Twitter). If you missed some of the changes that are in the works for Lobo, click here.